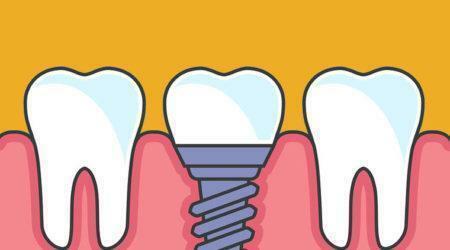 The technology is new, but the idea isn’t- humans have actually used dental implants for thousands of years! Evidence of ancient dental implants made from bone, ivory, seashell, iron, gold and precious stones have been found in ancient Egyptian, Roman and Mayan archaeological sites. 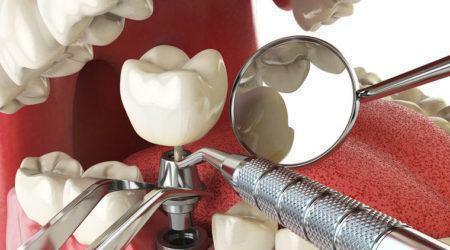 Modern dental implants are a lot more comfortable, as they are made from strong, lightweight titanium. This is accepted by the body into the living tissue, a process no other stable; non-toxic metal is capable of. The titanium posts biologically bond with your bone, fusing directly into the jawbone in a process called osseointegration to provide an incredibly secure anchor for your replacement teeth, just like a real tooth root would. 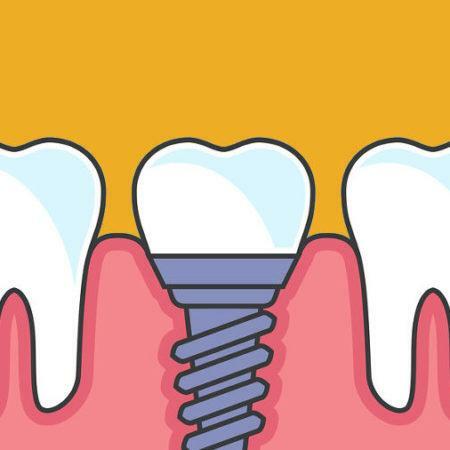 Dental implants enable patients to bite down with a natural force of 200 -250 pounds per square inch, just like your natural teeth can. 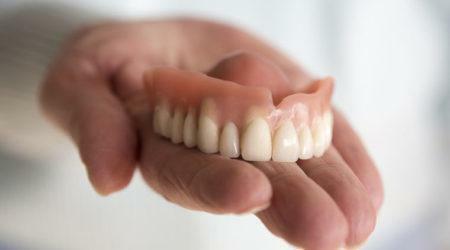 If you’re stuck with dentures, you only have about 50 pounds of force- not enough to chew through a steak! Dental implants can replace a single missing tooth, a couple of missing teeth, lots of missing teeth or even a full set of teeth for an edentulous (toothless) person. 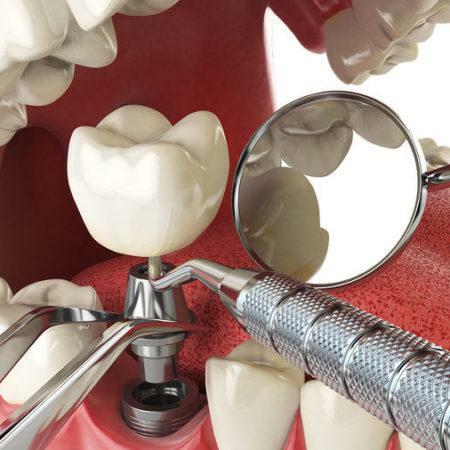 Dental implants are the best long term tooth replacement solutions, whether you’ve lost one tooth or all of them, as the titanium tooth root can be used to support an artificial tooth crown in the case on a single tooth; or be used to support a customised prosthetic dental bridge, which can replace an entire dental arch. With correct care and maintenance dental implants can last a lifetime, as long as you follow your Oral Surgeon Specialist’s instructions and take care of them with regular flossing, cleaning and check-ups. Dental implant procedures enjoy a success rate of over 98%; only two out of every 100 patients will experience dental implant failure. The expertise of the oral surgeon is important, and you must follow post-operative instructions to the letter to allow your dental implants to heal successfully. Smokers should quit, as quite aside from the general health problems it causes, smokers have a reduced rate of healing. Because implants are not natural teeth they do not get cavities. 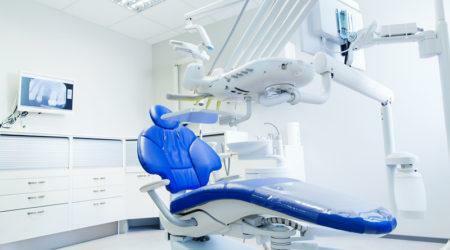 This will save you money in the long term – but you must maintain your dental routine. 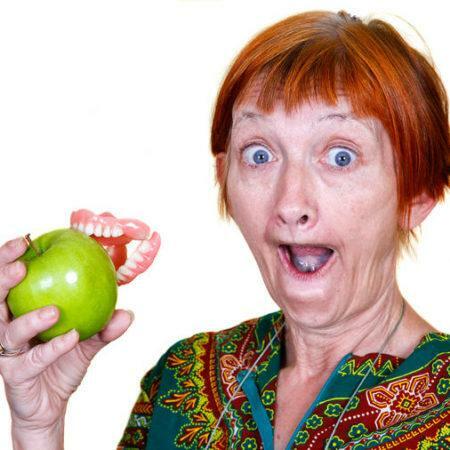 You must take care of implants just at you do your natural teeth. When you lose teeth, the bone in the underlying jaw recedes. 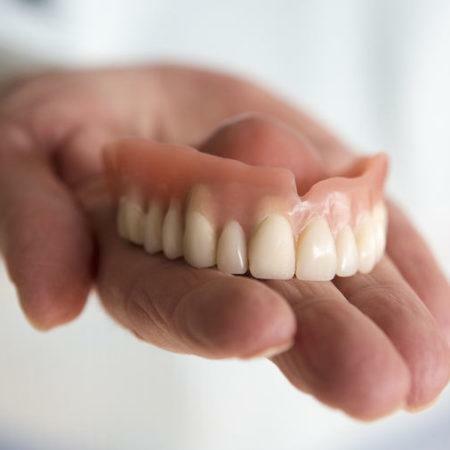 Dentures can accelerate bone loss in the jawbone, as they only sit on top of the gums, but dental implants are placed into the jawbone and can help slow down bone loss, making them an excellent option for missing teeth. 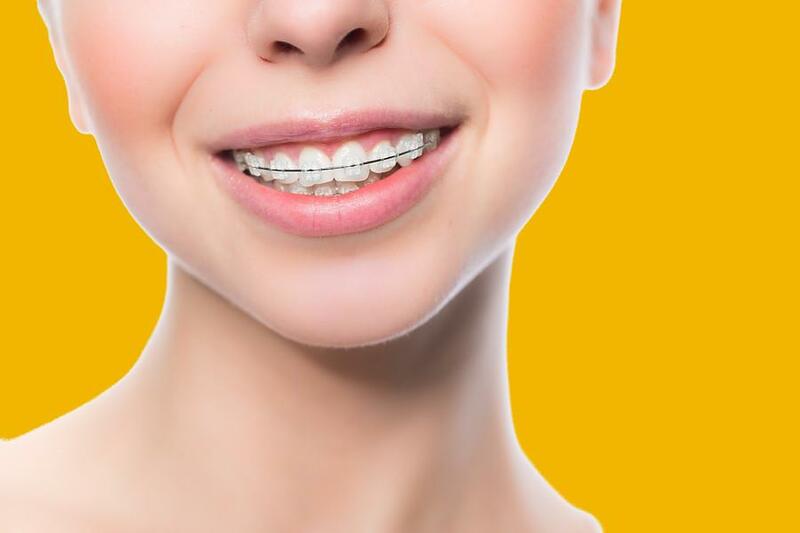 Irish adults are now very proactive about improving their appearance and self-esteem, with a large rise in the number seeking orthodontic treatment to address crooked and misaligned teeth. 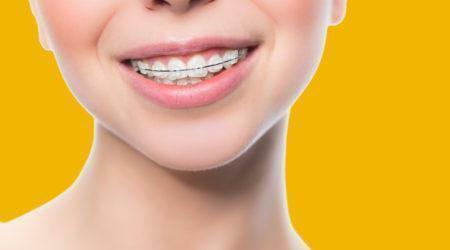 Smile Store has seen a large increase in consultation requests from adult orthodontic patients seeking treatment. Having lived with misshapen teeth for many years, these patients tell us they are tired being embarrassed by their teeth, and want to straighten out their dental issues. Improved access to orthodontic treatment with affordable care and flexible treatment plans has undoubtedly spurred people to do something about wayward teeth that have mortified them for years. As dental health awareness has increased, and specialist practices like Smile Store make comprehensive orthodontic treatment cheaper and easier than ever, people are choosing to do something about teeth that have embarrassed them for so long. 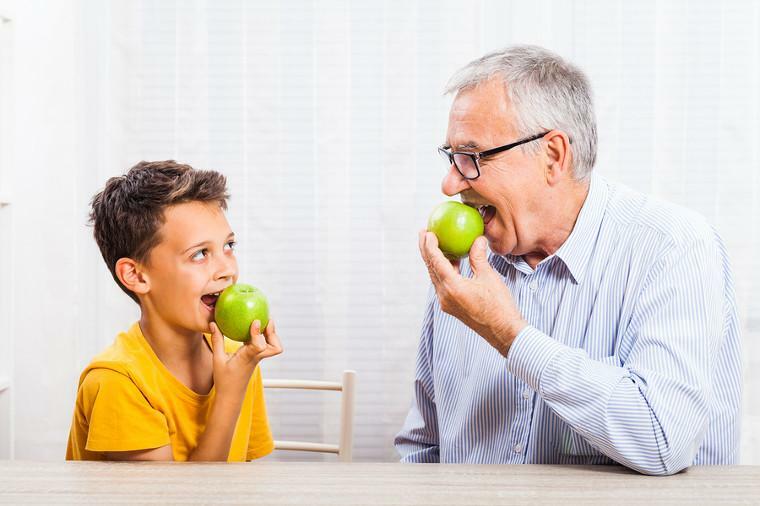 Braces and bite correction are considered a priority for children these days, but many adults had resigned themselves to tolerating the lack of confidence and discomfort caused by incorrectly aligned teeth. 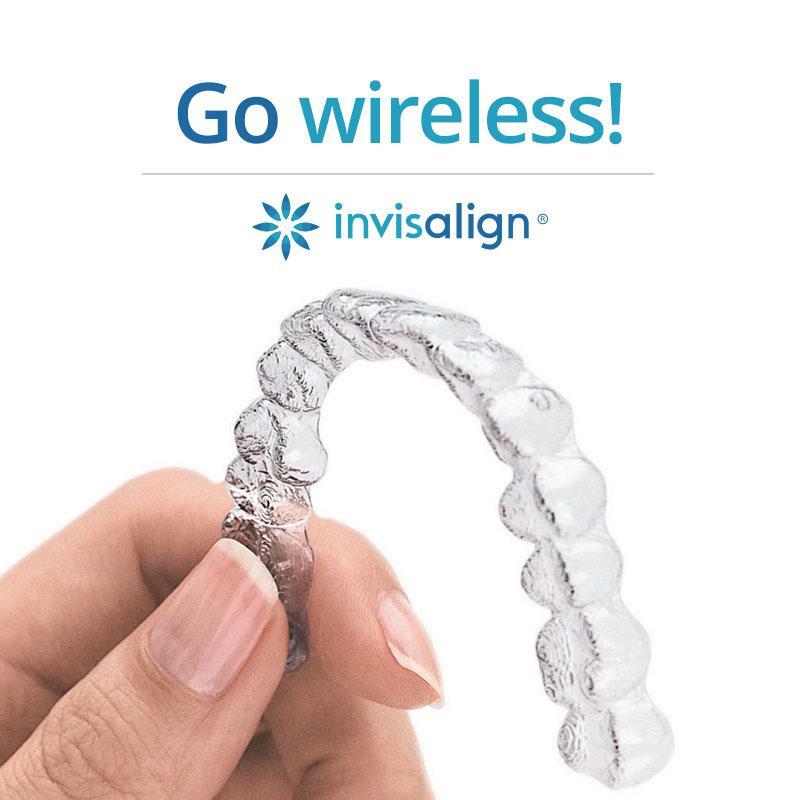 Advances in orthodontic treatments such as Invisalign (the transparent tray system) and less obtrusive brace systems have made the idea of wearing braces less daunting for adults, who are enthusiastic about tackling orthodontic problems for permanent results. Demand has been such that Smile Store have increased their Orthodontic Specialist team in order to meet patient demand for a wide variety of orthodontic intervention. 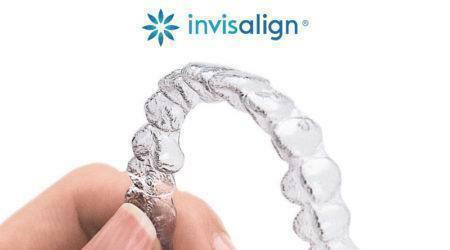 Cases vary from minor alignment adjustments using clear braces and retainer systems, to complete rearrangement of significantly crooked, crowded and prominent teeth. How Long Does It Take To Get A Straight Smile? Usually anywhere between 6 to 18/24 months, depending on how far your teeth have gone astray. 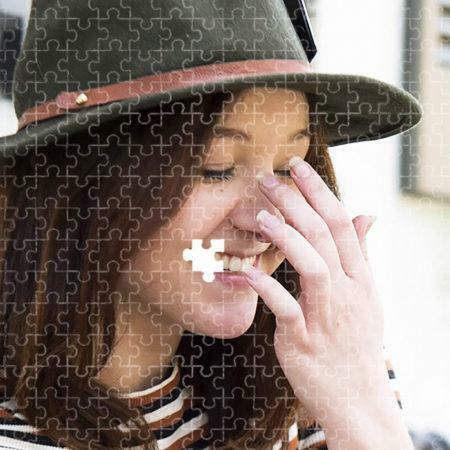 Orthodontic treatment times vary greatly from patient to patient as teeth can’t be moved back into position overnight – it took many years for them to grow out of alignment! 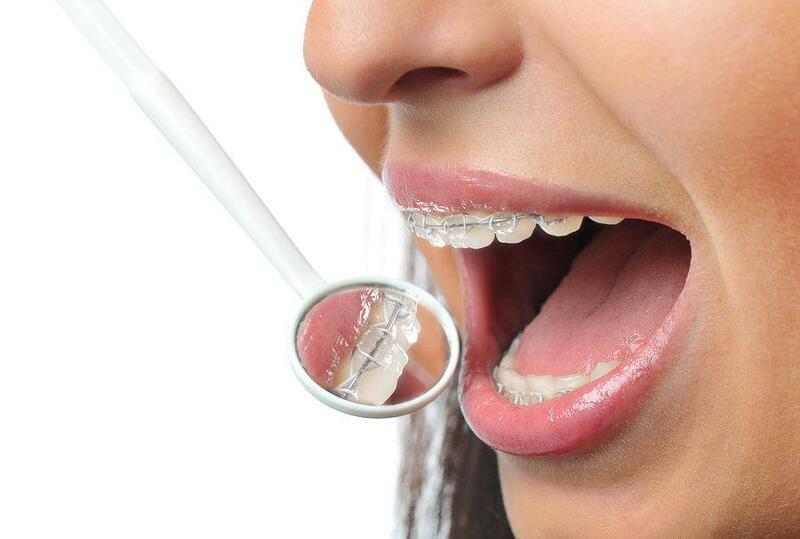 The Orthodontist must consider the position of all your teeth, and develop the best treatment plan to combine an attractive appearance with comfortable and effective function so you won’t encounter any problems with bite, or the way your teeth come together to chew. After your initial consultation and x-rays, our Orthodontist will have the information to develop a treatment plan with an accurate time frame; number of appointments needed for monitoring and adjustment of whatever brace system is best for you, and anticipated results. 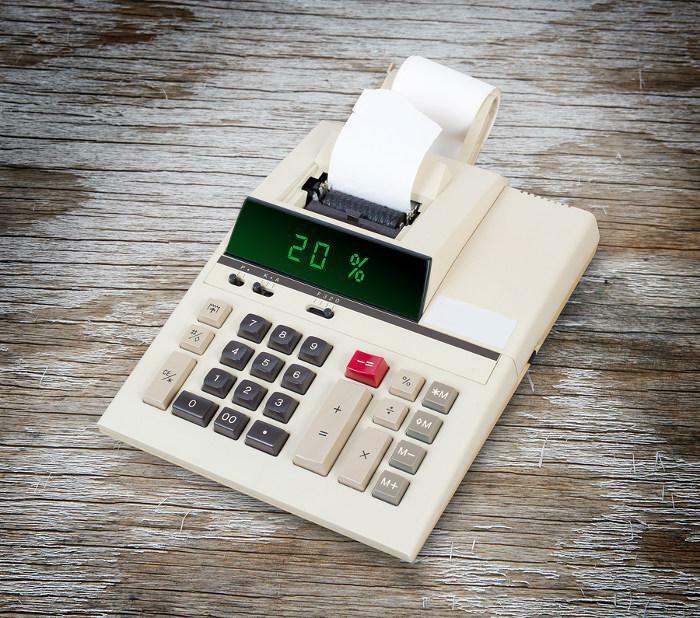 Smile Store are always extremely candid about treatment costs as we understand you have to be able to prioritise your time and budget. 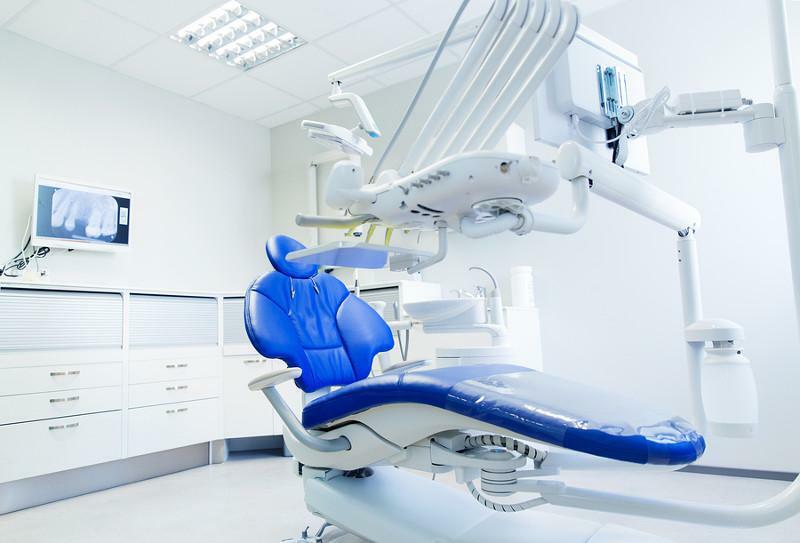 We’ll give you a written plan with all costs clearly outlined for your treatment; how many appointments you’ll need for brace adjustment; debonding (brace removal) and retention (the phase after your braces are removed). 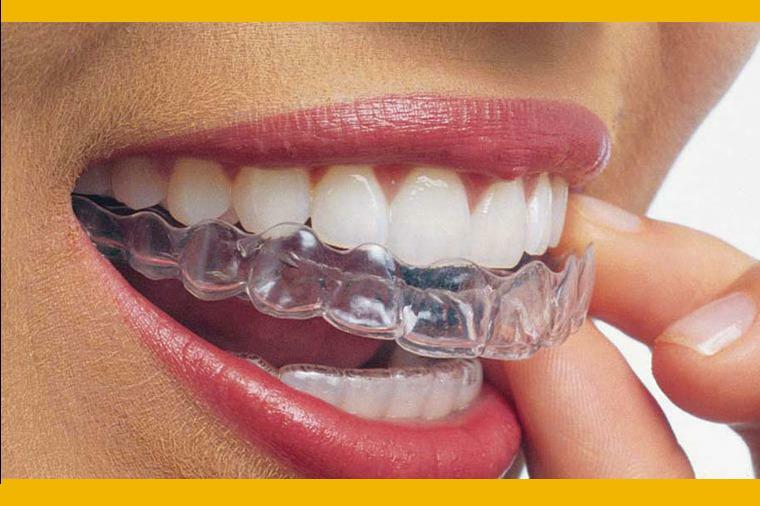 To book your orthodontic consultation just call us on 021-432-0004 and we’ll find a time that suits you. 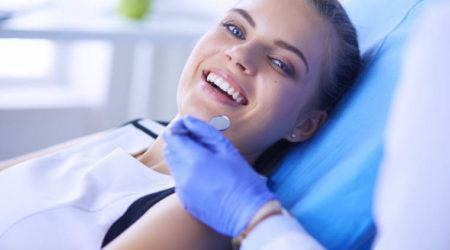 What Exactly Can An Orthodontist Do For My Teeth? Orthodontics is the area of dentistry that corrects the positioning of teeth, and the word comes from the Greek for ‘perfect, straight, or proper’ and ‘dontos’ which means teeth. 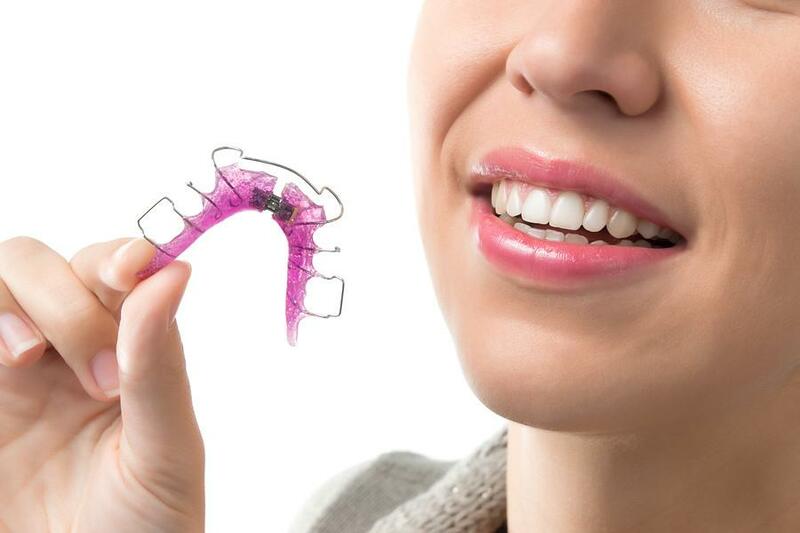 An Orthodontist can use a variety of devices, depending on your particular issue, to guide teeth into a better position to improve the way they work so you can eat and speak properly, and to ensure your teeth look straight, even and in proportion to your face. Why Fix The Alignment Of Your teeth? There are two main reasons, which come down to form and function. 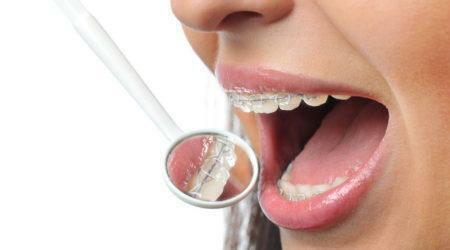 The cosmetic appearance- crooked or sticking-out teeth, as well as overcrowding of teeth, can affect your confidence. It also affects the very shape of your face and jaw. 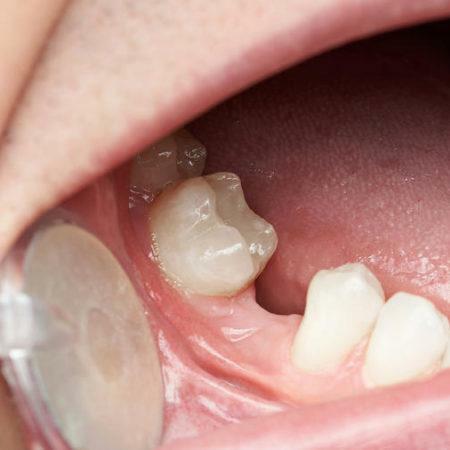 Proper bite pressure – your teeth come together to chew, and the human bite pressure is very strong. If your teeth don’t align properly, they can’t come together evenly. This can cause headaches, jaw problems, and even impact your speech. 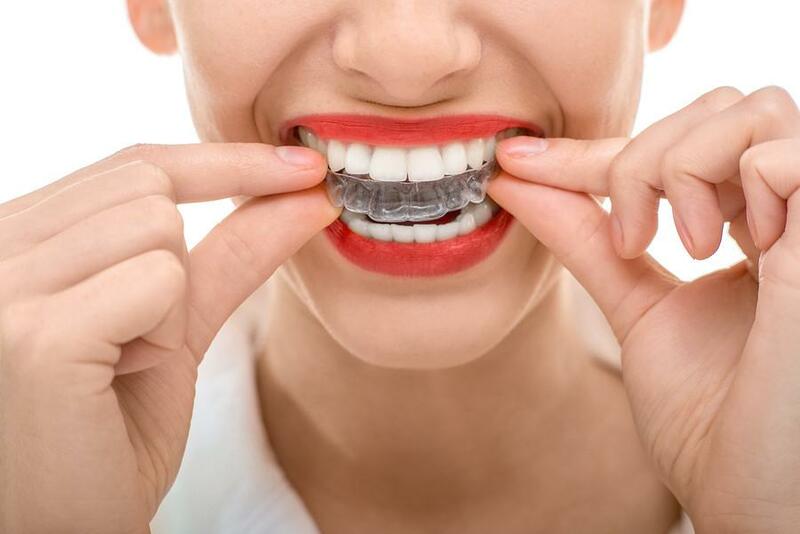 An Orthodontist has a whole arsenal of tools at their disposal, from braces which go over the teeth to braces that can be placed behind the teeth (‘lingual’ braces), as well as a variety of aligners like the clear plastic ‘Invisalign’. 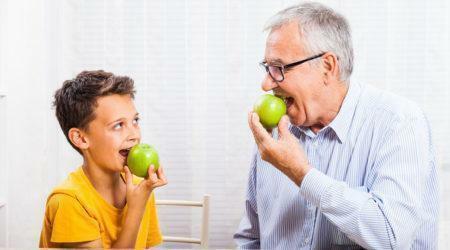 It is never too late to see an Orthodontist, but the earlier, the better. As baby teeth fall out and adult teeth are fully developed, from age 9-12, your Orthodontist can see if the development of the child’s jaws and teeth is normal or if they need correction. As the growth of teeth is gradual, any problems will become worse over time; the early correction of misalignment means the teeth can be brought into line before the get too out of hand. It’s also far cheaper to treat misaligned teeth early with minimal correction than later in life when any correction will take longer; is more complex and inevitably more expensive! 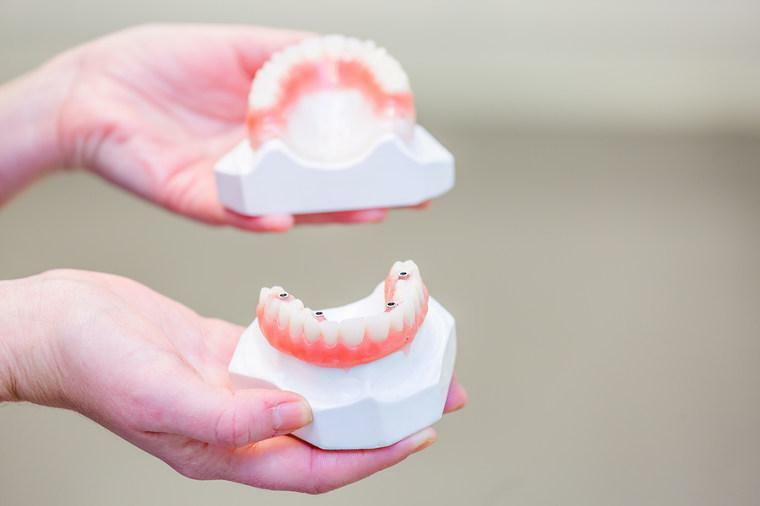 Adult treatment is tailored specifically for each case, and as teeth don’t become misaligned overnight, gentle correction and guidance into place may take between 6 – 18 months, depending on the corrective device and the position of your teeth.